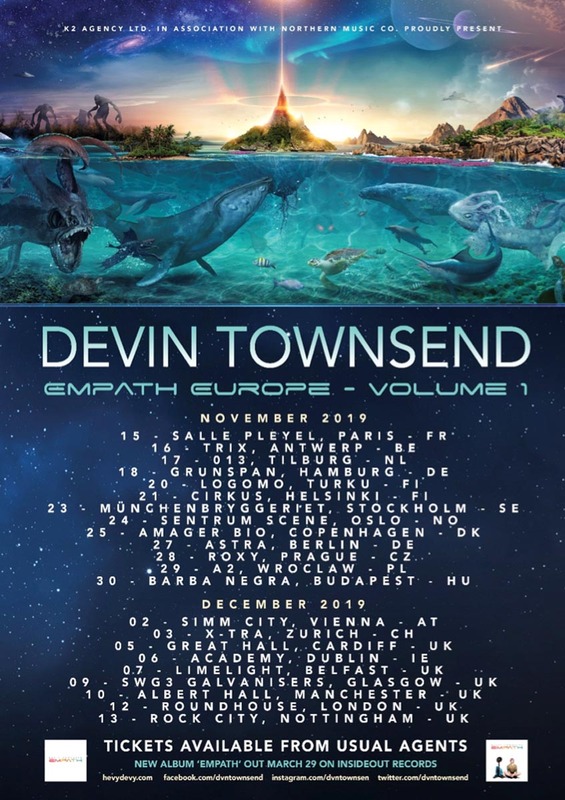 Canadian heavy music artist Devin Townsend has announced the dates for the “Empath Europe – Volume 1” tour in November. 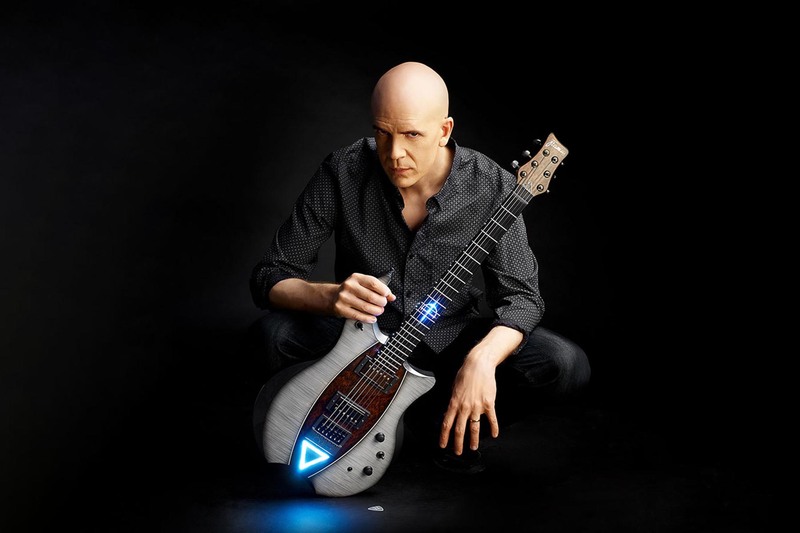 The trek will follow the March 29 release of his new album, “Empath”, via InsideOut Music. Tickets will go on sale Friday, February 1 at 10 a.m. local time. Over the past few years, the success that Devin has slowly worked for has fortunately come with the power to control his own creative destiny. The recent successes with the DVD from a sold-out Royal Albert hall, or his 2012 “Retinal Circus”, or last year’s “Ocean Machine” live DVD with the Orchestra And Choir Of State Opera Plovdiv has put him in a position where with the new album “Empath”, he will once and for all define himself as a musical force outside of any particular genre classification. On this album, Devin has decided to see what would happen if all the styles that make up his current interests were finally represented in one place. To finally shake the fear of expectation, and just do what it is he was meant to do creatively, “Empath”, true to the name, is about allowing the audience a feeling for a variety of musical emotions. The musical dynamics represented on this single album are broad, challenging, and immense. To approach this sort of work with a long history of what makes heavy music “heavy,” allows this to be done with a type of power rarely heard. “Empath” will be released on limited 2 CD digipak (including an entire disc of bonus material), standard CD jewelcase, gatefold 180-gram 2LP vinyl + CD + LP-booklet and as digital album.